An unforgettable heroine hiding an unforgiveable past. An unforgettable thriller from multi-award winning international bestseller Elisabeth Herrmann. Dare you enter the world of . . . The Cleaner? An unforgettable heroine. An unforgiveable past. 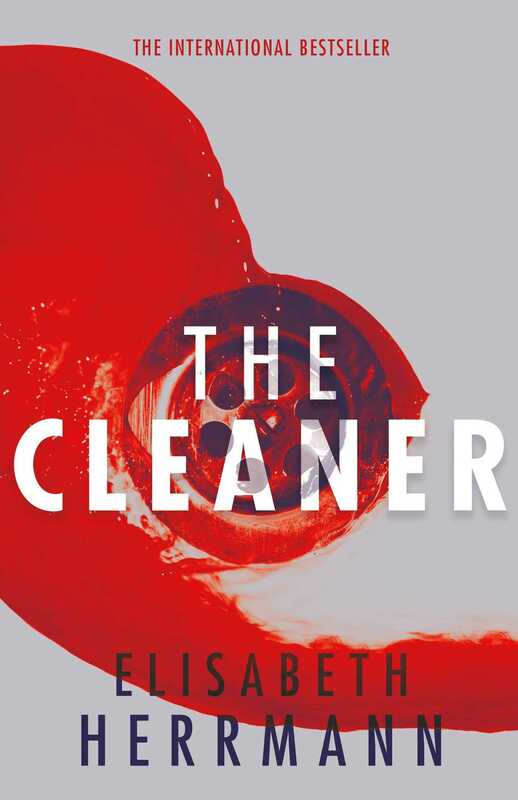 For fans of Child 44, The Lives of Others, and Stasi Child, The Cleaner is a gripping thriller that will chill and intrigue as the sins of the past catch up with the secrets of the present. Pools of blood, scenes of carnage, signs of agonising death - who deals with the aftermath of violence once the bodies have been taken away? Judith Kepler has seen it all. She is a crime scene specialist. She turns crime scenes back into habitable spaces. She is a cleaner. It is at the home of a woman who has been brutally murdered that she is suddenly confronted with her own past. The murder victim knew Judith's secret: as a child Judith was sent to an orphanage under mysterious circumstances - parentage unknown. And the East German secret police were always there, in the background. . . . When Judith begins to ask questions, she becomes the target of some powerful enemies. And nothing will ever be the same again.